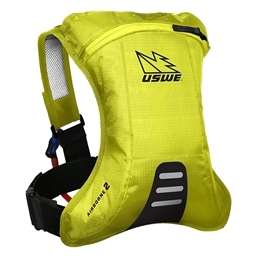 This is the number one action pack, built for top speed and high pressure rides. We wouldn't even call AIRBORNE 2 a lightweight, it's more of a featherweight pack that delivers outstanding fit and functionality for 1-3 hours fast racing. 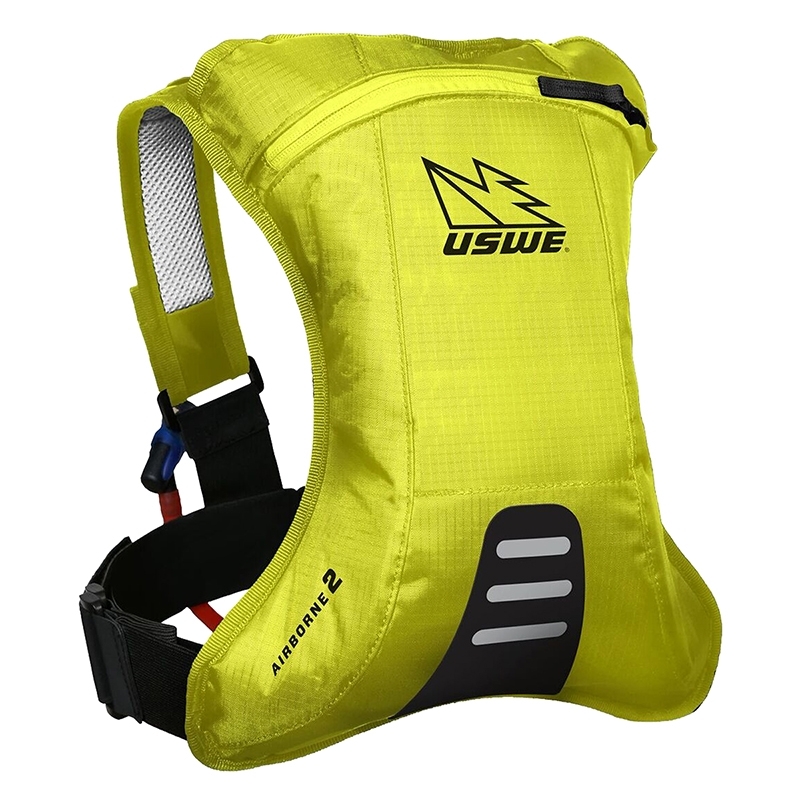 With a weight of 290g and its NDMT harness, this pack will not even be noticeable on your back in action.